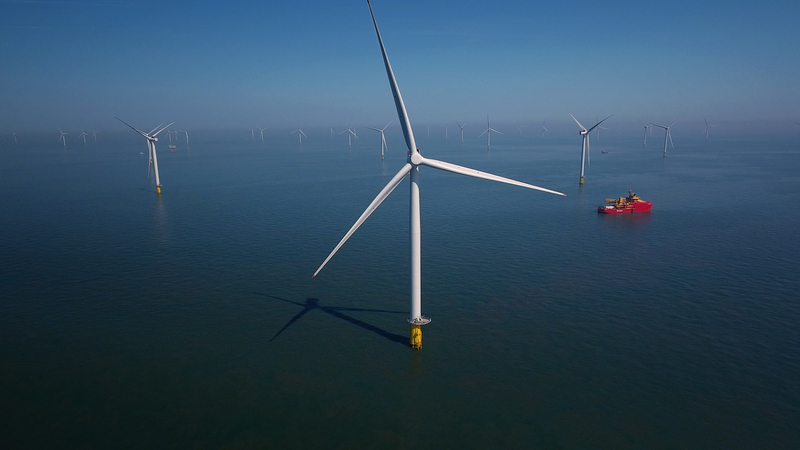 Oil and Gas UK has revealed its 2019 flagship event will focus on striking a “balance” between maximising North Sea recovery and meeting climate change targets. 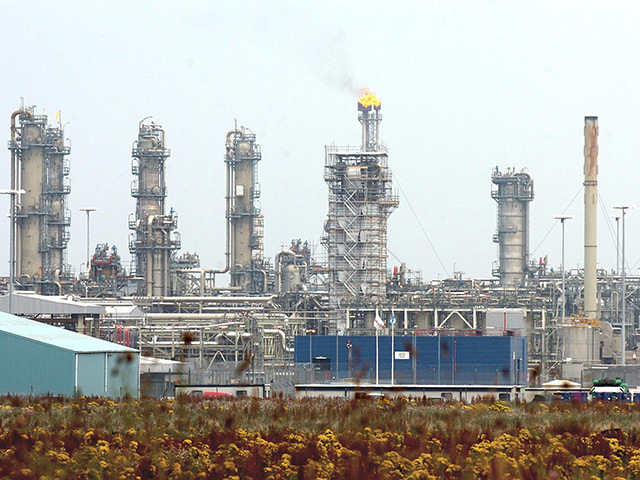 The “Industry in Transition” conference will focus on diversification needed for the North Sea to “unlock growth” as it continues to emerge from the recent oil downturn. It will also discuss the role of the North Sea in meeting energy supply needs as the UK also strives to meet climate targets. The industry is currently working to meet its Vision 2035 goal of maximise oil recovery from the UK sector, adding another generation of life to the basin. Around 500 people are expected to attend the conference at the AECC on 4-5 June next year. 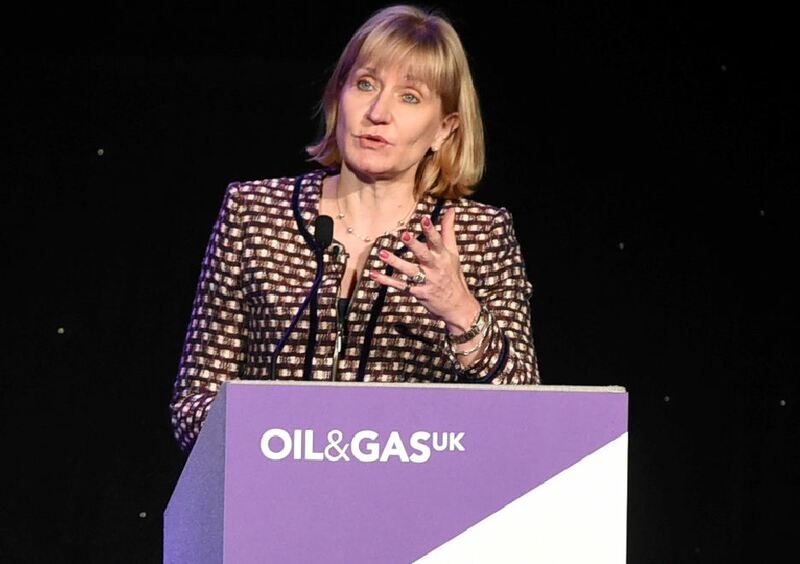 Oil and Gas UK chief executive Deirdre Michie said: “At the heart of the agenda is industry’s shared ambition for the future – Vision 2035 – which looks to add a generation of productive life to the UK Continental Shelf and expand supply chain opportunities at home, abroad and into other sectors. “2019 will be another significant year for the UK offshore oil and gas industry and this conference will look in depth at several key issues facing including how we can continue to drive our competitiveness and how we can position our sector and our people for the future. The event comes following a series of headlines in recent weeks of investor groups divesting from fossil fuels companies over concerns around climate change. Last week Scotland’s energy minister said these concerns would “not shut down overnight” the North Sea industry overnight, adding managed transition needs to take place.